I hope that many of you are aware that we are developing a National Reference Test to provide additional information to support the awarding of GCSEs. If not, you can find out more about why we are developing it. I wanted to provide an update on where we are and what to expect over coming months. We’re on target to run a full-scale trial of the National Reference Test in schools between 7 and 15 March. Over 300 schools have agreed to take part in this year’s trial and we are very grateful for their support. We’re trialling all aspects of the test to make sure that it can differentiate students’ performance and to confirm that our approach to selecting the sample of participating students gives us results that will be representative of all year 11s taking their GCSEs each summer. Our test provider, NFER, is finalising arrangements with each school to confirm which students will take the test and when. There are two tests – maths and English. At each school, up to 24 students will take the maths test and another 24 students will take the English test. Each test will last an hour. No student will be asked to take both tests. The tests are based on the new GCSEs in maths and English language, which teachers began to teach in September 2015. The questions are therefore similar in style to those which exam boards will use when students sit their GCSE exams in 2017. However, students taking part in this year’s trial are studying for current GCSEs, so some of the material in the tests may not be quite as familiar. We will take this into account when we analyse the results. 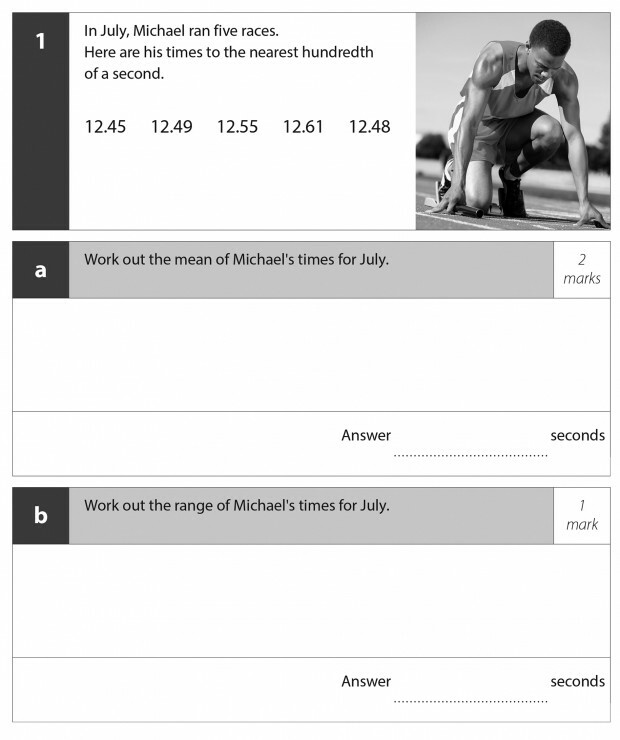 The test for each subject consists of 8 booklets of questions and each student takes just 1 booklet. We adopt this approach because we do not need to test every student on every area of the curriculum; we’re not awarding them a mark or a grade. We’re only interested in the overall performance across the whole sample of students that take the test, and it means we can keep the length of each test to an hour. Importantly, we do not need students to prepare specially for the test. There’s no need to arrange for revision or any extra teaching. On the day, we will encourage students to make their best effort in answering the questions. 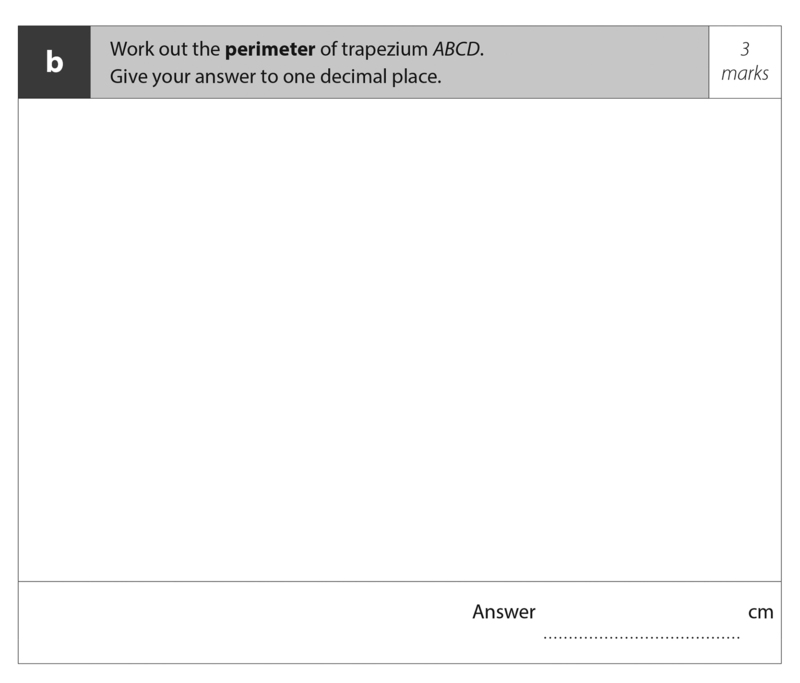 The questions that we use in the test have to remain confidential because we will use them again in future years. 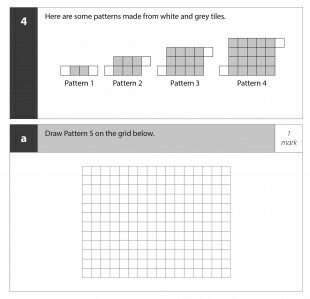 But we have included a few examples in this article to give students who will take the test, and their teachers, an idea of what they can expect. I hope this blog has provided a clear summary of what students taking part in the trial can expect. Once it’s complete we will analyse the results. We intend to publish a report and provide more guidance on next year’s testing in September. But if you have any questions in the meantime, do please leave a comment below, or tweet us @Ofqual using #OfqualNRT. In each of the 8 English test booklets, there are 2 sections; the first is a reading test and the second a writing test. Each section carries 25 marks and we advise the students to spend broadly equal time in each section. The reading test is based on an extract from a longer prose text, or two shorter extracts from different texts. The extracts are drawn from types of texts that can be used in GCSEs: high-quality, challenging texts from the 19th, 20th and 21st centuries, including literature and extended literary non-fiction, and other writing such as essays, reviews and journalism. Students will be asked five or six questions that refer to the extracts. 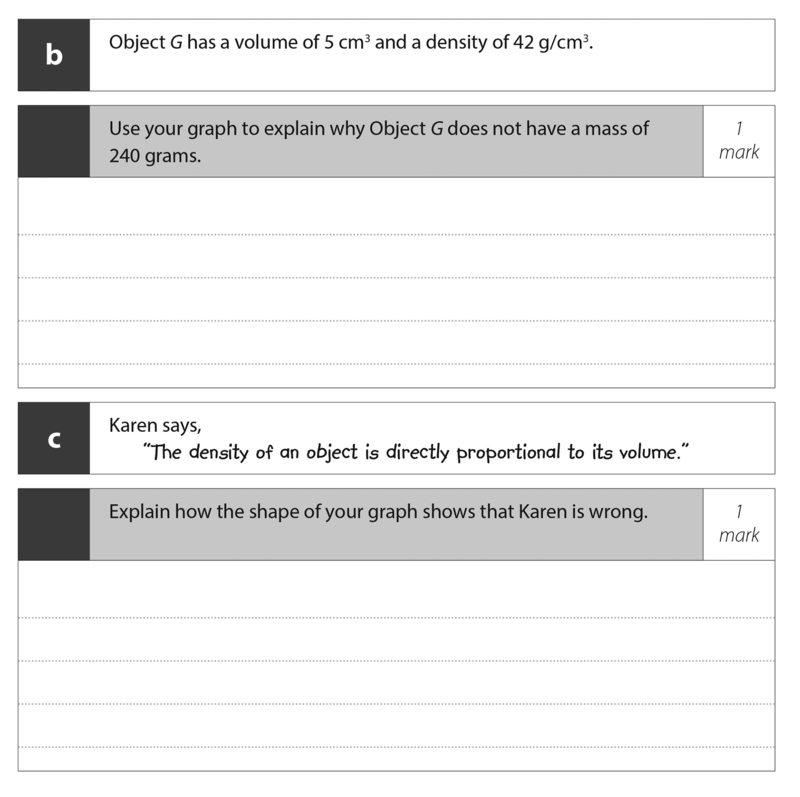 Some will be questions of one or two marks requiring short responses or require the student to select a response from options provided. These check for understanding of information, plot or key details in the text, or relate to the writer’s methods or use of language and structure. 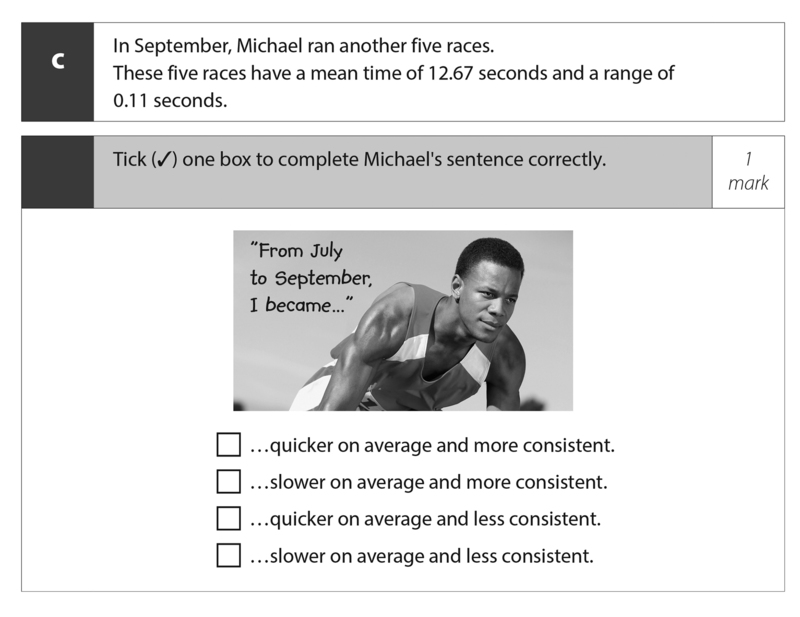 For example, a question might ask for two pieces of evidence to support a statement or might ask about a key idea that is presented in the text. In each booklet, the reading test will also include a 6-mark question and a 10-mark question where longer, more in-depth responses need to be given. These focus on analysis and evaluation of particular aspects of the text. 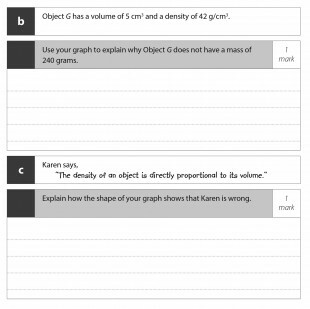 Where extracts from two texts are used, the questions will require students to draw comparisons between the texts. The writing test is a single, 25 mark task. This is an extended piece of writing, responding to a stimulus. Again, the range of stimuli that we use is the same as can be used in the GCSE. For example, students may be asked to describe, narrate, give and respond to information, argue, explain or instruct. Write the opening of a short story with the title ‘The Journey’. 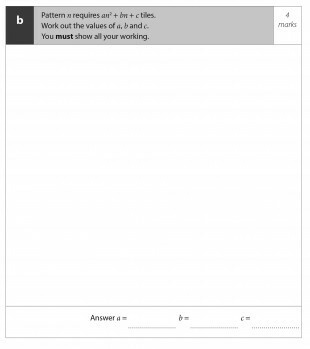 The maths test includes questions on number, algebra, geometry and measures, ratio and proportion, and statistics and probability – the same curriculum as the GCSE. 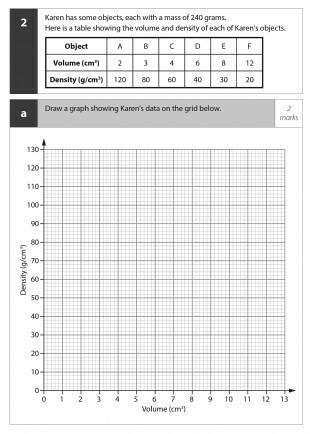 Each of the 8 booklets has 13 or 14 questions with a total of 50 marks and each student takes just one of the booklets. 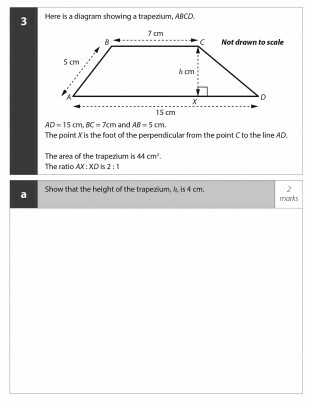 Unlike the GCSE exams, the maths test is not a tiered assessment. Students take the same test booklets, whether they will be taking the foundation or higher tier at GCSE. 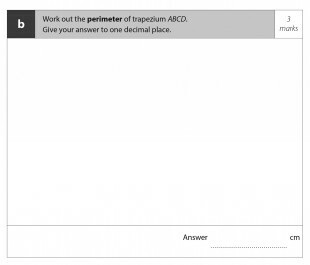 Two or three questions at the end of each booklet are based on the topics studied for the higher tier GCSE so we know that some students may not be able to answer these questions, but they are all welcome to try. There will be some shorter questions, usually worth 2 or 3 marks, in which students will be asked to carry out standard procedures. There will also be some longer questions usually worth 4 to 6 marks that will require the use of reasoning or problem solving skills. 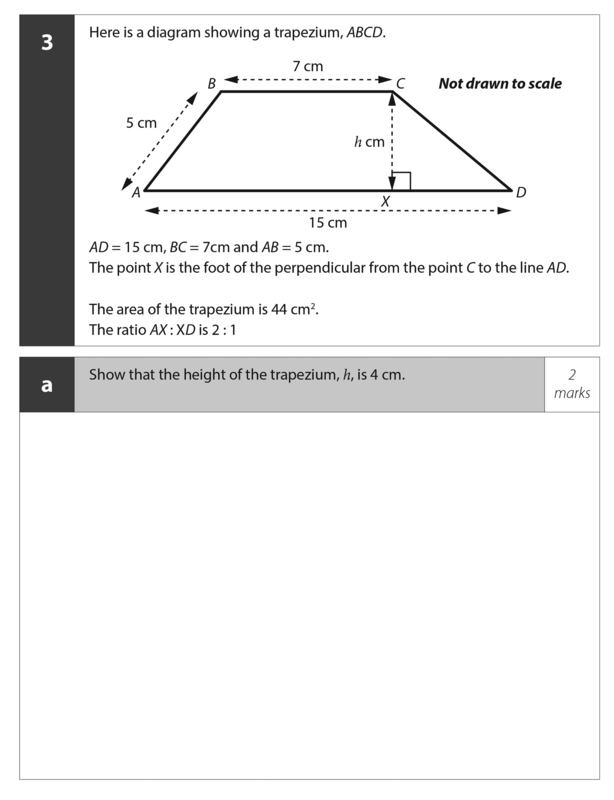 Some of these may be split into parts in which the answer to the first part can be used to help solve the second part. There will also be some less structured questions that might require several steps of working to reach a final answer. 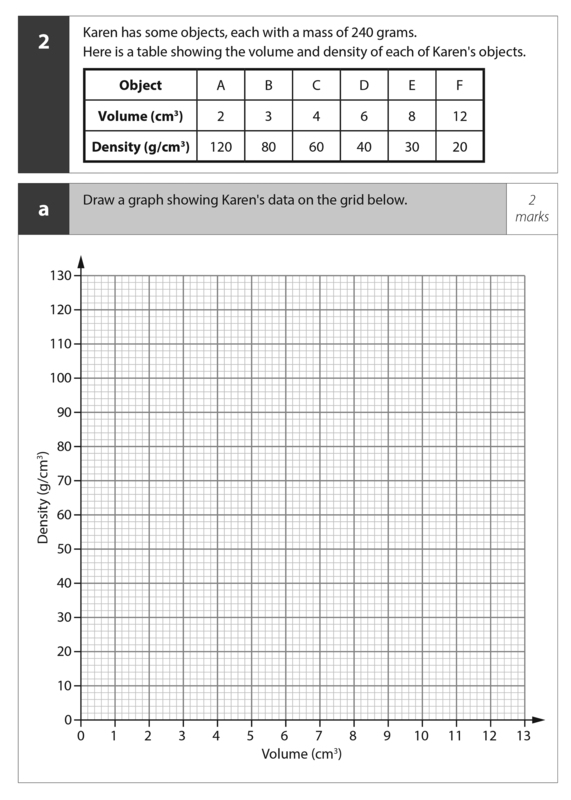 Students can use a GCSE-compatible calculator for all questions, and a formulae sheet will be provided with all the formulae that they would be given in a GCSE exam. 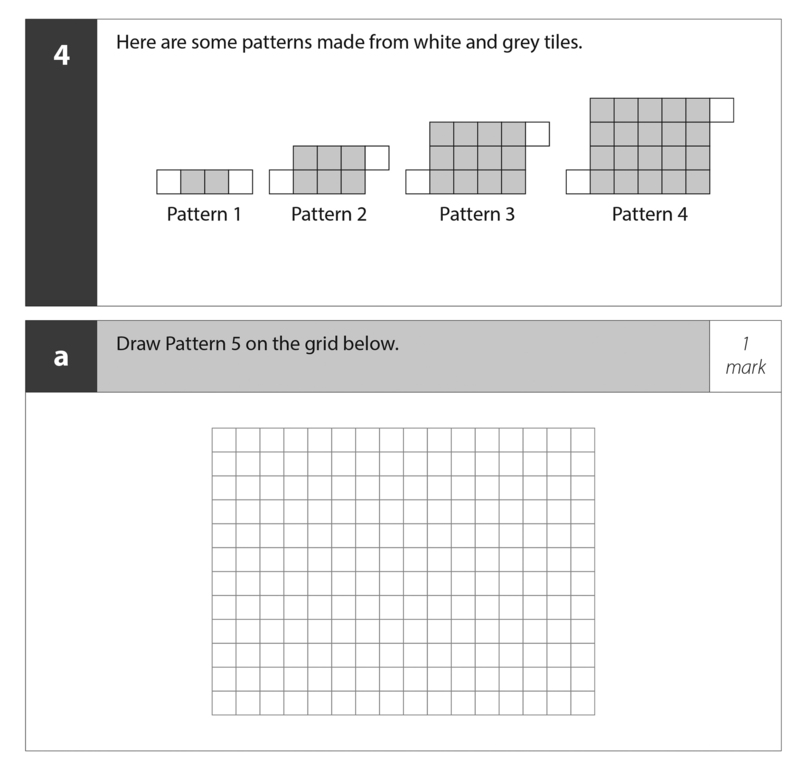 Here are four examples of questions that are similar to those we are using in the maths test. They vary in the level of demand as well as coming from different areas of the curriculum. It does happen but this version needs a proof read - there Is a typo in your blog!! Thanks for letting us know Keri.